In 1982, As-Salam International Hospital opened the door to the community to experience a new level of care in the private health care sector in Egypt. Committed to providing international standard of medical services through a dedicated professional medical, nursing, technical staff, paramedical and administrative teams from Egypt, MENA Region, Philippines and other countries supported by the latest technologies. 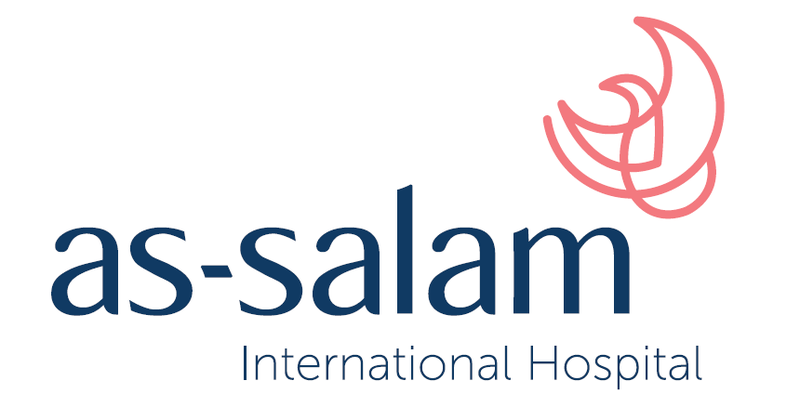 As-Salam International Hospital is one of the leading, JCI accredited provider in health care in Egypt,focusing on setting the standards of patient care and patient service excellence with state-of-the-art equipment. Currently there are ongoing extensive renovation project at As-Salam International hospital that shall be completed by March 2017 which will allow the Hospital to expand its programs to meet the communities needs and requirements through a unique architectural design for more luxurious and outstanding look. In addition to their commitment to provide high quality performance to the patients, inpatient bed capacity will be expanded to reach more than 350 beds, in order to serve the ever-growing demand of the community. The As-Salam International hospital Campus shall include a new medical tower hosting the ambulatory care services thus shaping the level of care incorporating comprehensive wellness, health and medical services under one roof.